Product placement is a seamless, easy-to-integrate promotional method with a long history in the gaming world. As early as 1983, Coca-Cola commissioned Atari to modify its arcade shooter, Space Invaders, and replace the target aliens with the letters P-E-P-S-I to create Pepsi Invaders. Developer Psygnosis later partnered with Red Bull to create an entire nightclub tour in the racing game, Wipeout XL, that featured Red Bull throughout. It was so successful that Red Bull used it as a launching point to break into the American market in 1996. Mobile devs should look to their console friends for inspiration: product placement is an attractive arrangement for both devs and brands. Devs can monetize a large portion of their player base without interrupting the user experience, and brands can tap into users that spend approximately 1.15 billion hours a month playing mobile games. This high level of engagement with a target audience is incredibly valuable — brands are often willing to pay a premium depending on a game’s audience and the length of time spent interacting with the placement or placements. In the end, all of this adds up to more revenue for the developer — making product placement a very real and viable monetization stream. One way to think about product placement from the start is to prepare the game for these options in the development phase. The easiest thing a mobile game dev can do is to allow in-game art assets to dynamically change through server technology. 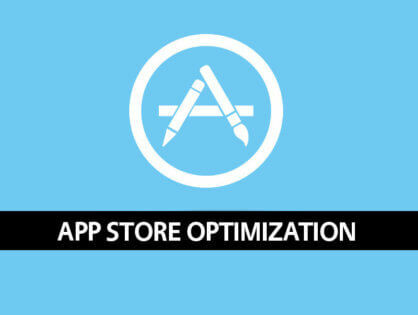 This will allow devs to change the background or other art in a game to display brand logos and products. By controlling certain elements of design through a server instead of having the elements hard coded into the game, devs can update aspects of the game without submitting a new build to the app store. This allows companies such as Rovio to go so far as to create entirely new, branded levels for its games. 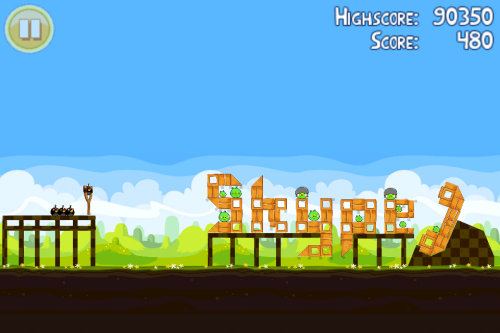 For example, in Angry Birds, Rovio created a level to showcase the Skype brand by integrating the word “Skype” into game elements. Zynga also sells sponsored levels to brands in their games through its in-house agency Studio E. In Words With Friends, users are asked to come up with words related to the brand sponsor when playing a certain level. Devs interested in monetizing through product placement should start by alerting their mobile ad network that their game is set up for product placement. 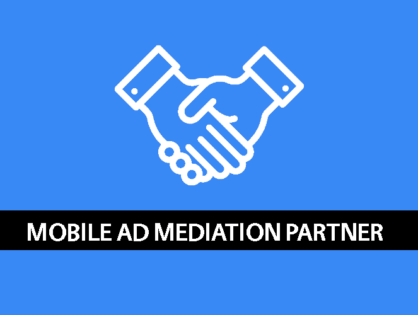 Many brands work through advertising agencies, and these agencies in turn work with mobile ad networks to get products featured in mobile games. Product placement is designed for a more unique engagement experience, involving a few more steps. First, devs must understand the limitations around different placement types. 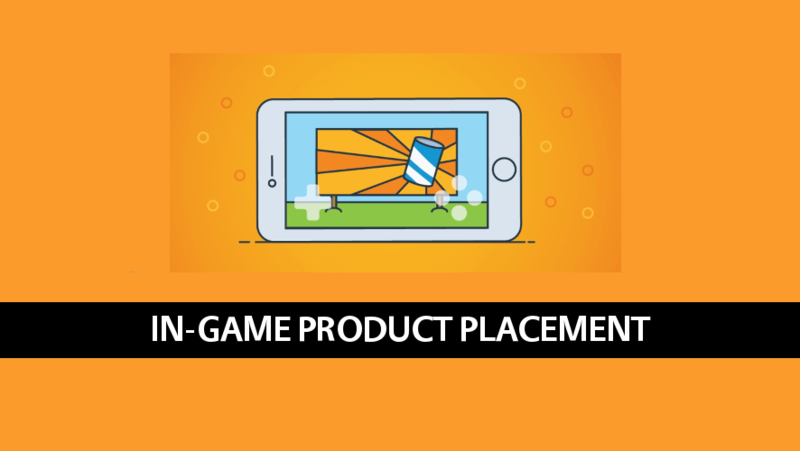 There might be multiple options for placements so devs should create a pitch deck which explains different options for product placements and see what resonates best. Once the first placement is executed, it’s fairly easy to replicate. With product placement, devs are selling more than just impressions — they’re selling deep engagement with a brand for a significant amount of time.